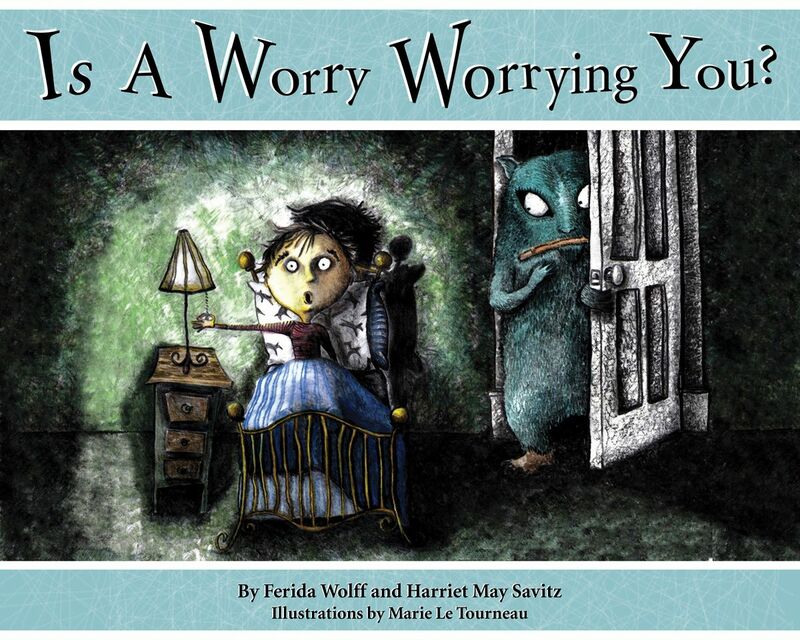 Ferida Wolff is the author of 17 books for children and three essay books for adults. 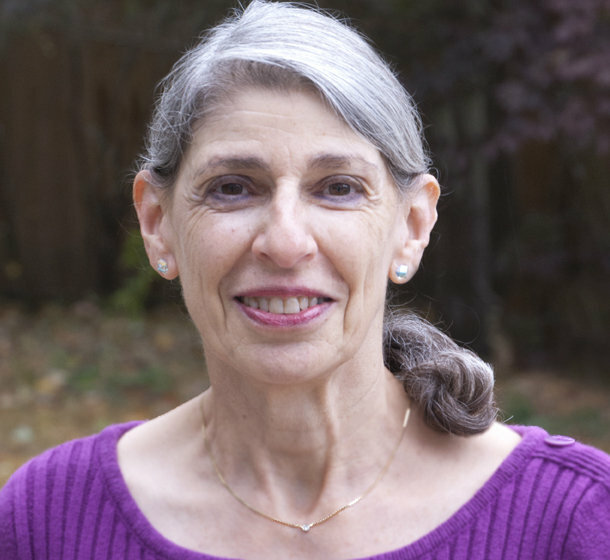 Her essays appear in anthologies, newspapers and magazines. She is a frequent contributor to the Chicken Soup for the Soul Series.